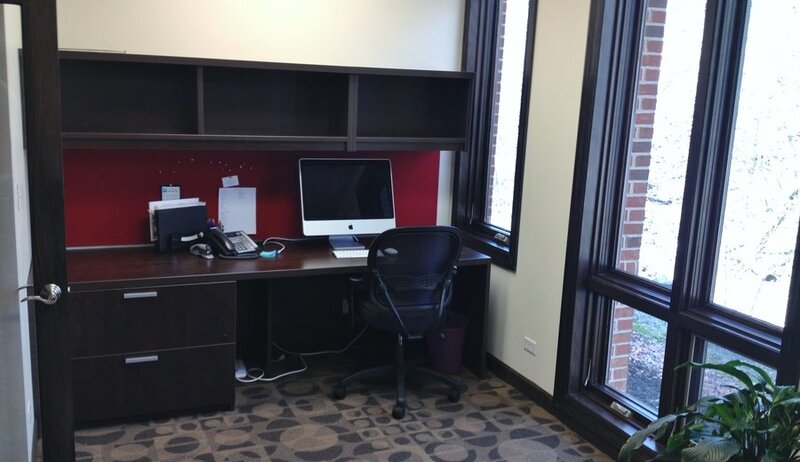 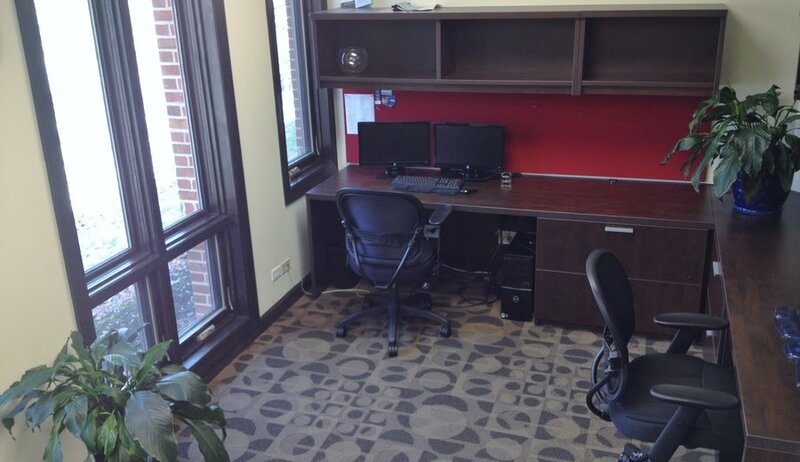 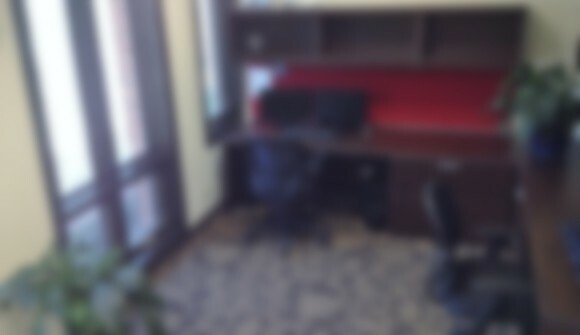 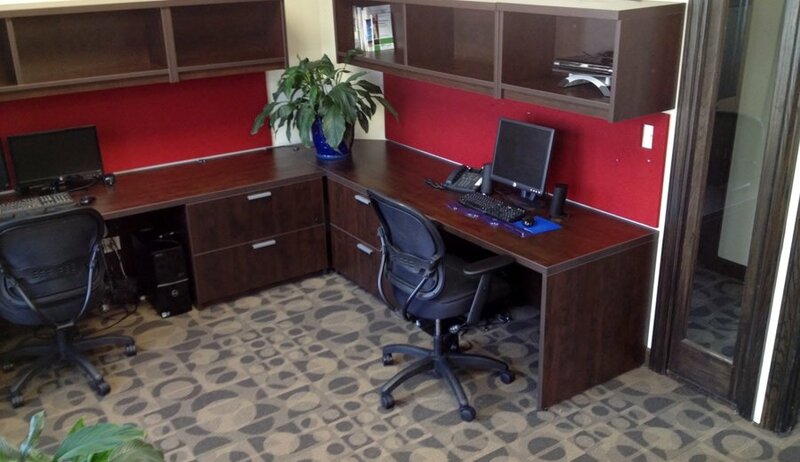 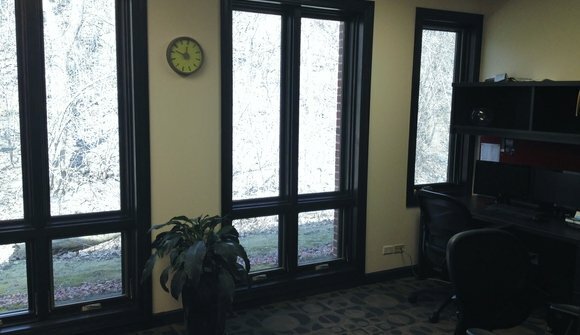 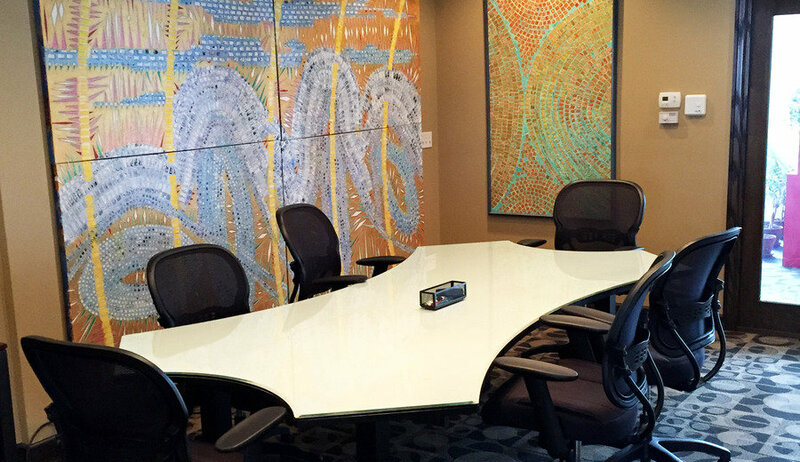 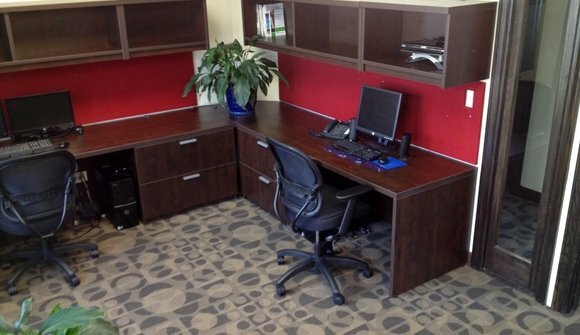 We have an open middle office comfortable for 3 team members and/or a separate private office. You can get your nature fix right outside our windows, hear the birds chirp, and enjoy lunch in the company cafeteria (Whole Foods down the block). 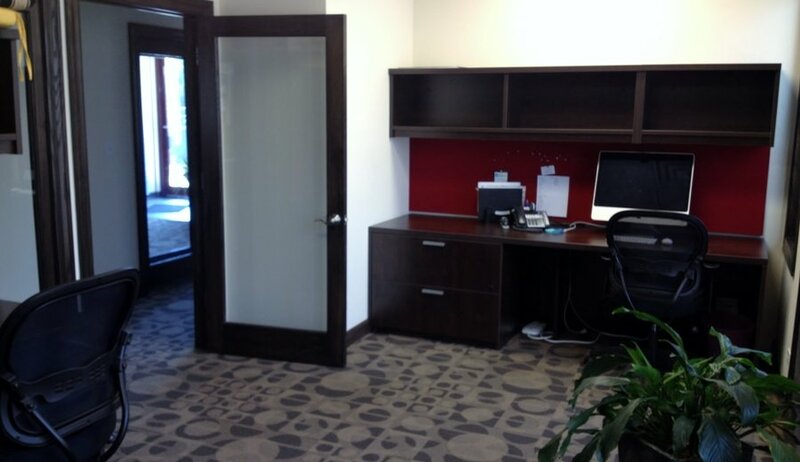 We are friendly professionals who will give you the privacy and space you need to do your work. 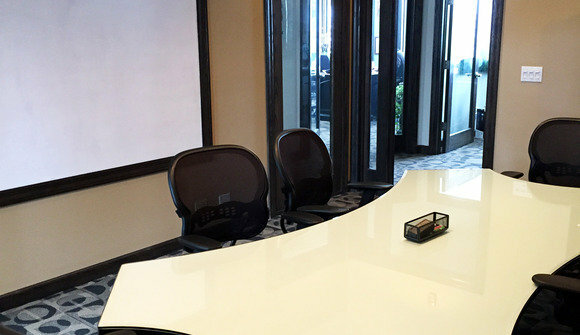 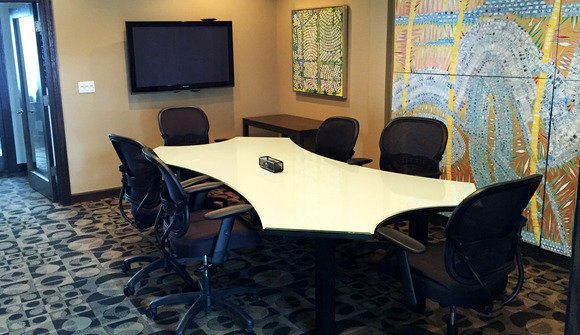 Our office is well-maintained, well-lit, and roomy, and you are free to use the space 24/7 with free parking, Wi-Fi, shared printing, and use of our outstanding conference room.